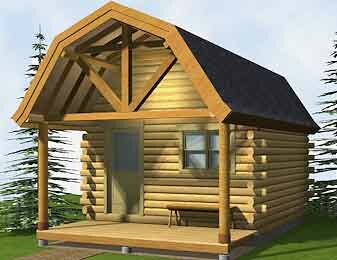 Manufactured log homes are the most common building system in the log home industry. Manufactured meaning each log is run through a mill and labeled before shipped to your site. 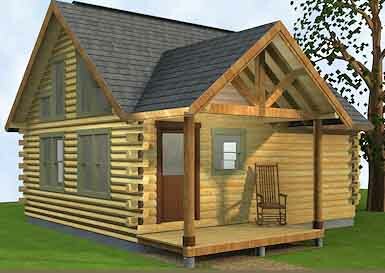 Our team of manufacturers offer kiln dried; treated; complete factory cut systems that rival the industry. 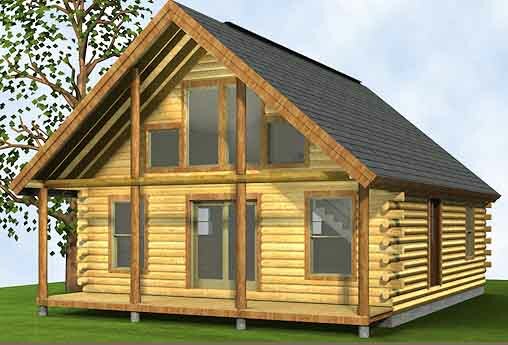 Hand crafted log homes are on the luxury side of the log home spectrum. 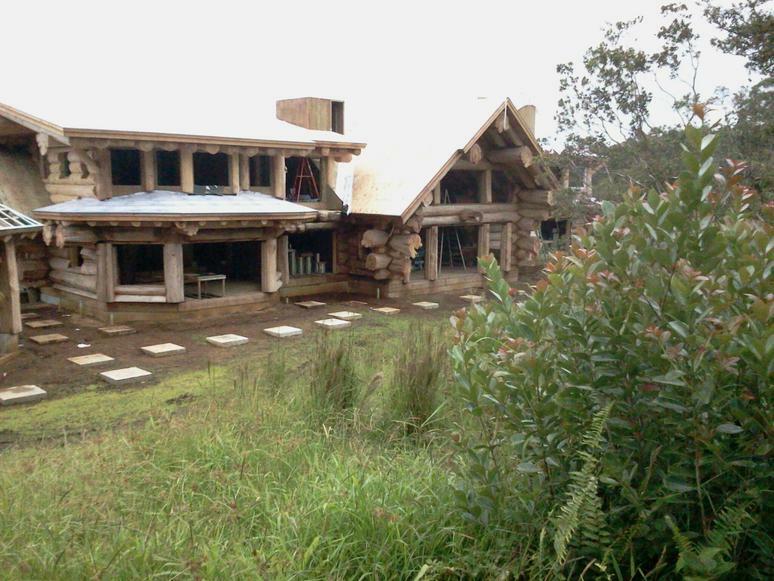 These homes are built out of raw material completely by hand then disassembled and labeled where they are then transported to your building site. 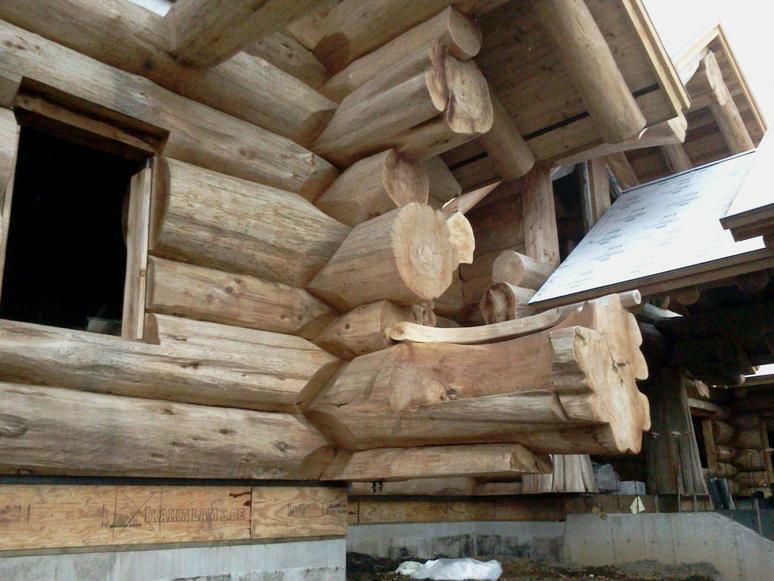 These packages often include elaborate nature carvings and root bearing log posts that make the ultimate statement at your lodge or residence. 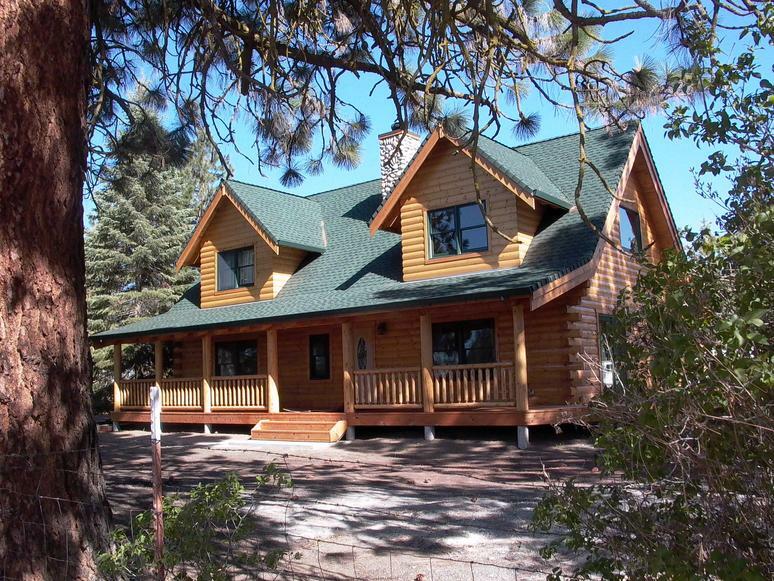 Although top dollar; hand crafted homes will most certainly take your breath away.